The specified file public://inline-images/Mörder_Plan.png could not be moved/copied because no file by that name exists. Please check that you supplied the correct filename. German Far-Right "Reich Citizens" Organize Militia As Membership Skyrockets Ahead Of "Day X"
A far-right movement of Germans who have labeled themselves "Reich Citizens" (Reichsbürger) has grown to nearly 16,000 members, an increase of more than 50% over the last year - with a core group of armed militia members eyeing their own army to prepare for what they call "Day X," reports Focus. "Reichsbürger is used as a label for a loosely connected group of Germans who believe that the 1871 borders of the German empire are still in effect and that all of the country's governments since (and including) the Nazis have been illegitimate, many also subscribe to anti-Semitic ideologies," according to Deutsche Welle​​​​, which adds "They believe that the current Federal Republic of Germany is a puppet government controlled by the Allied powers of World War II." Some members refuse to obey existing laws, pay taxes, and some members have even established their own "mini-kingdoms," flying custom flags and forging phony passports. To participate in the movement, members must provide "Aryan Proof" of their bloodline up to 1914. 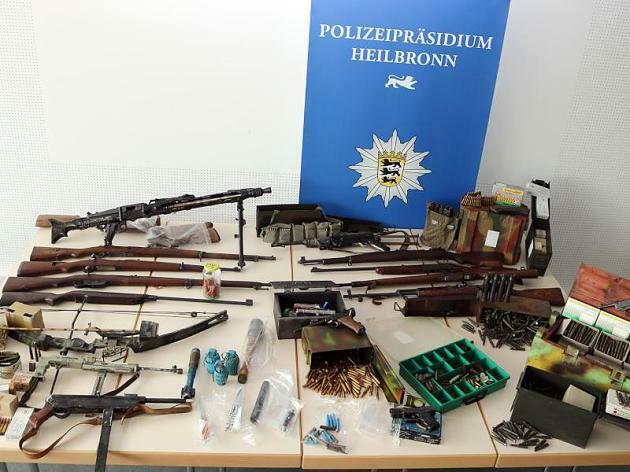 "Reich citizens" confiscated weapons and ammunition. Previously dismissed as a relatively benign fringe group of ideological conspiracy theorists, the Reichsbürger has been making headlines for a series of violent incidents over the past two years, including the murder of a policeman in the Bavarian town of Georgensgmünd. 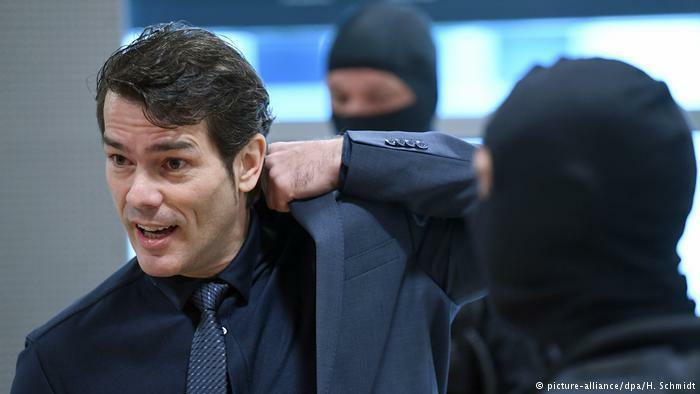 In an August 2016 incident, 42-year-old former Mr. Germany and Reichsbürger member Adrian Ursache opened fire on Special Operations Command (SEK) police at a home owned by his parents-in-law which he had declared an autonomous state, wounding three officers. Then in October, 2016, Reichsbürger member Wolfgang Plan, 50, conducted a "long planned" ambush of German special forces police who had raided his Georgensmünd home in search of around 30 hunting rifles, after local authorities deemed him unfit to own them. Wearing a kevlar vest, Plan fired 11 times, killing a 32-year-old officer in the exchange and wounding two others. He was sentenced to life in prison. And in July, 2017, 250 German police and prosecutors were involved in a raid of 15 homes and offices belonging to Reichsbürger members in three states, aimed at 16 suspects. Two of them, women aged 40 and 62, were involved in the spread of counterfeit documents and impersonation of officials. 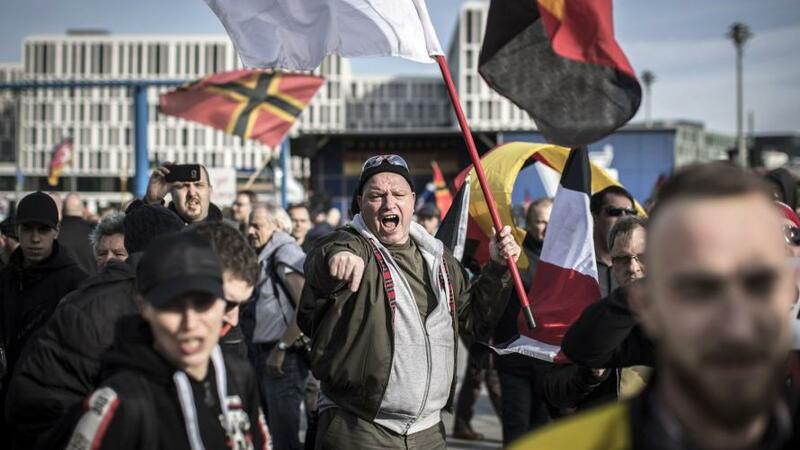 After a request for government data on the movement, Focus magazine revealed that the number of Reichsbürger members had grown to 15,600 by January - an increase of more than 50%, with the largest concentration located in Bavaria, which has a reported 3,500 members. "They have begun preparing themselves for Day X," writes Focus - in reference to a day of reckoning in which the group will rise up against the German government. 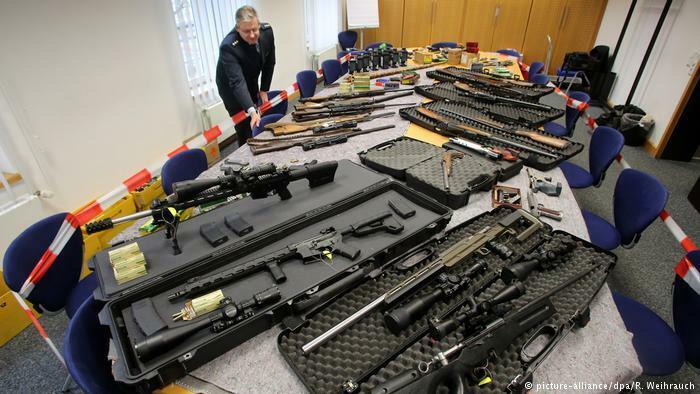 While the organization is currently a loose-knit network, making the threat of significant violence low, German security services are concerned that the Reichsbürger movement will inspire lone-wolf attacks along with illegal weapons trafficking. According to the government, over 1,000 Reichsbürger members have at least one license to own weapons. 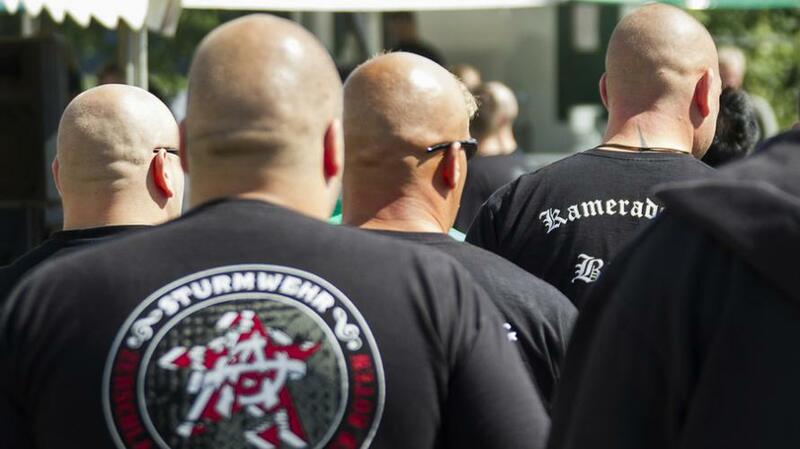 In June of 2017, German authorities said that over 450 far-right extremists with warrants out for their arrest are still at large - which liberal lawmakers said pointed to an "established Nazi underground." Of the 462 individuals, 104 are wanted for violent crimes, 106 are wanted for politically-motivated crimes, and 98 have been at large since 2015 or earlier. German authorities launched a massive investigation last April into 275 cases of suspected right-wing extremist activity among members of the military accused of "racist internet comments" and shouting Heil Hitler," according to Germany's defense ministry.